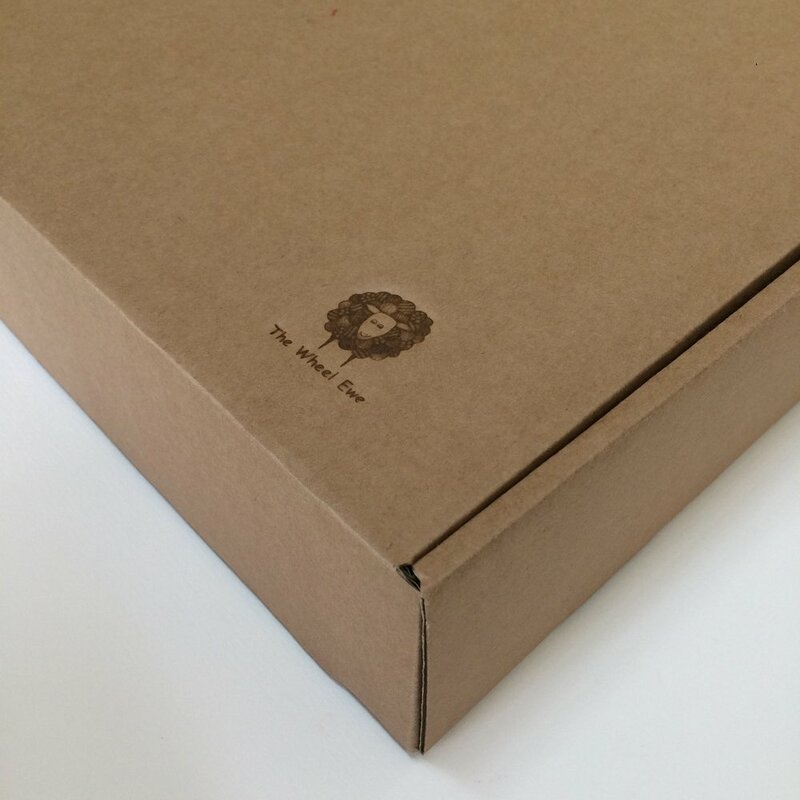 Created by The Wheel Ewe, Each box is a unique themed creation, full of Inspiration and surprises. All unique to The Wheel Ewe. 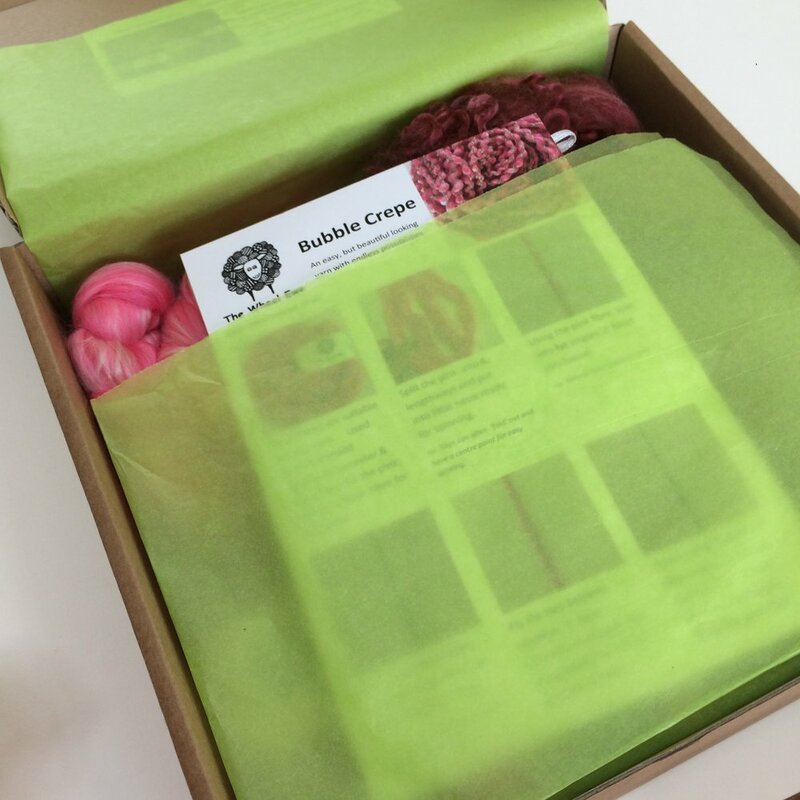 Boxes can be purchases separately or to save money, sign up for a 3 box subscription. There will be 8 boxes per year, (approximately every 6 weeks). Below is the first box to give you an example of what they contain. All other boxes will be displayed as the theme but not show the contents ......... so opening the box will be a surprise! There will only be a limited number of boxes available each time, coming out every 6 weeks. Inspiration Spinning Box No.1 " Summer Rose Garden "
Green Rose Bush Fibre, approx 30g. Click on the picture below for more information and to purchase. The displayed box, 'The Summer Rose Garden' is now out of stock.